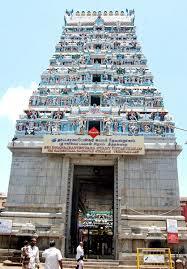 Tirunallar Saniswaran Temple is a Hindu holy place devoted to Lord Sani (Saturn). 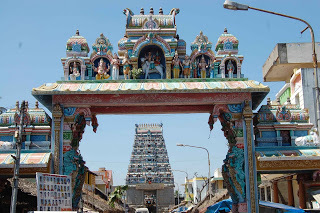 It is one of the most popular Shani Temples in India, located at Thirunallar, Union Territory Pondicherry. 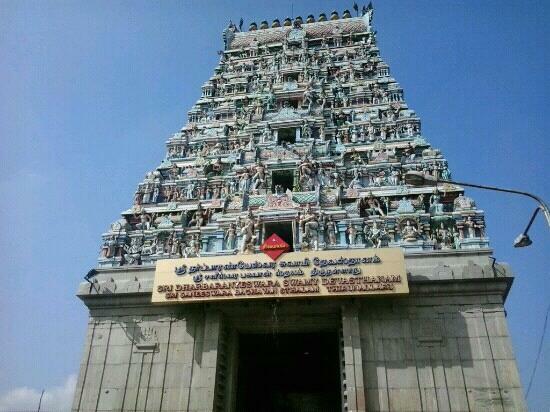 There is a misreading that this Shani Shrine is placed in Tamil Nadu. 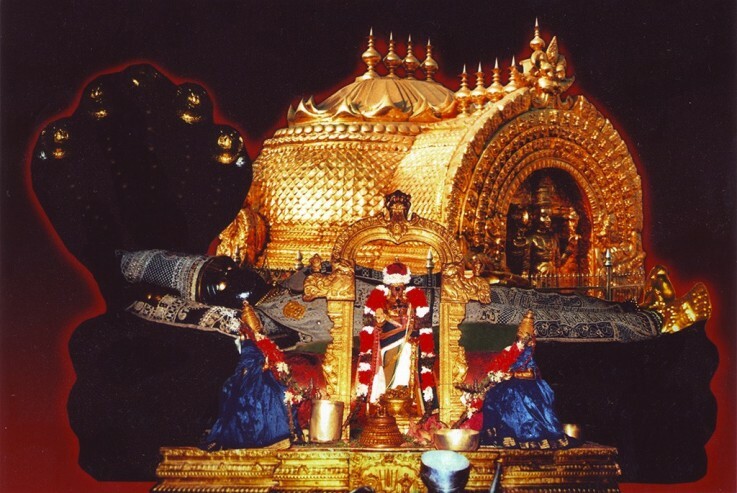 The importance of the Thirunallur holy place is attributed to the exceptional idol of Lord Shani as he stands blessing the devotee � abhayahastham. Shani Bhagavan patiently waiting for Nala's aspect observed that he haven't cleaned the back portion of his legs, while planning for his praises. Shani Bhagavan determined this as the convenient moment and aspected Nala. Due to this, Nala loses his serenity and his empire to Pudkaran in the dice game & sent his kids to uncle's home. Nala left to the jungle with his consort Damayanti. Saneeswaran produced problems even there and forced Nala to leave his wife in the jungle. Nala was bitten by the snake named Karkotagan which reduced his fame (ugly look). 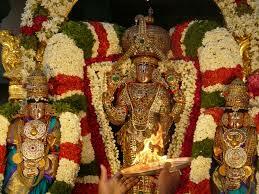 He took up the work of driving chariot with Lord Irudhupannan. Meanwhile Damayanti made to her father's empire, and organized Swayamvara to find Nala. Damyanti recognized Nala being the charioteer. Nala obtained his old appearance due to the advantage from Karkodagan. Regardless of being returning with his consort, Nala sensation very disrupted desired the comfort of wise Bharadwaja & on his guidance achieved Thirunallar. He took bath in the temple's Brahma Thirtham, as soon he went inside sanctum sanctorum of holy place, Saneeswaran left from him. 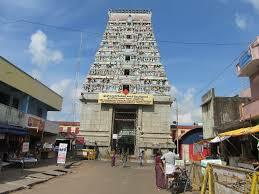 Thirunallaru is also one of the seven temples, 'Saptha Vidanga Sthalams', situated near Thanjavur. Each Murti in these seven has the Lord comprising an exclusive dancing type. 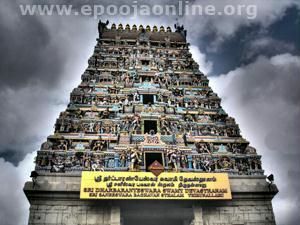 The processional deity or the Somaskandhar is 'Naka Vidangar' and the exclusive dancing He performs here is 'Unmatha Nadanam'. Hence the place is also known as as 'Nakavidangapuram' The Sthala Viruksham or the holy plant is Kusa grass (Darbha). 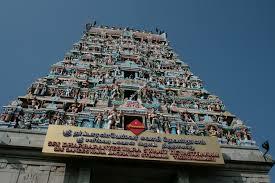 The temple's holy water source is the 'Nala Theertam' along with thirteen other Theerthams. In Vedic astrology the globe Saturn is known as Shanaiswara. In Sanskrit Shanaiswara comes from SANISCHARA, which indicates, "slow mover". From Shanaiswara we get the phrase "shun", which means to neglect, or reduce attention of something. Thus, Saturn symbolizes a lack of attention, or lack of knowledge. This lack of attention can also mean the reducing attention of the content globe of expression. Here Saturn indicates the ascetic, wealthy with inner spiritual techniques, and missing to this material plane of lifestyle. Saturn is a malefic graha. He rules over the two sidereal signs of Aquarius and Capricorn. He is exalted in Libra, and dropped in the opposite sign of Aries. Saturn is a karaka, or signal, of durability, misery, sadness, old age and death, self-discipline, limitation, responsibility, setbacks, aspirations, management and power, humbleness, reliability, knowledge born of experience. Saturn also indicates asceticism, refusal, non-attachment, spirituality, effort, organization, reality and time itself. 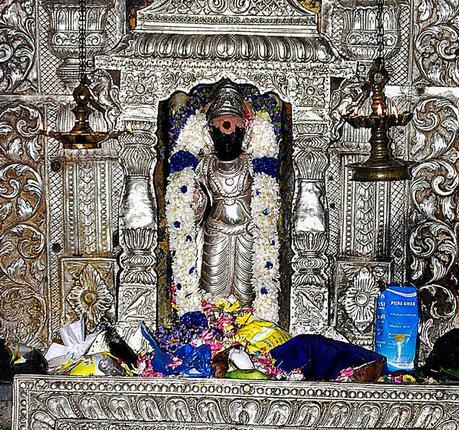 Adi festival (July-August) celebrated for five weeks. Also the Sani (Saturn) transit day is observed very devotionally taking place in every two and half years. These festivals are celebrated with loads of passion and rituality. Devotees from various places gather here to experience the holiness during these celebrations.